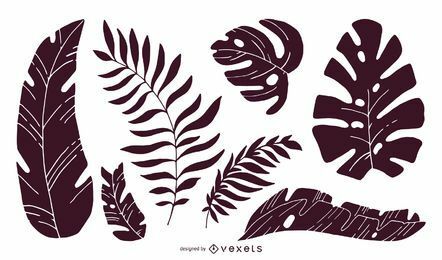 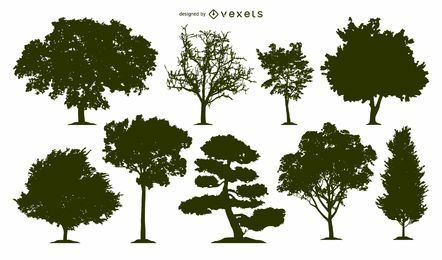 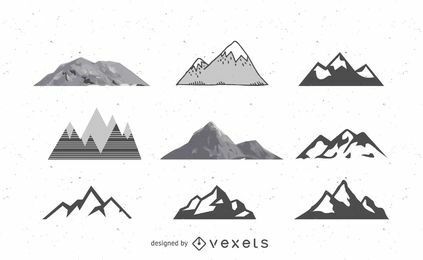 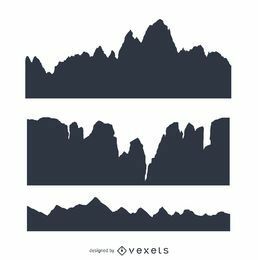 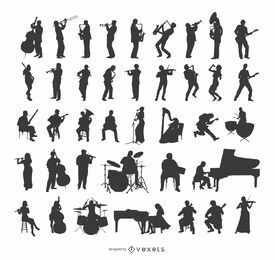 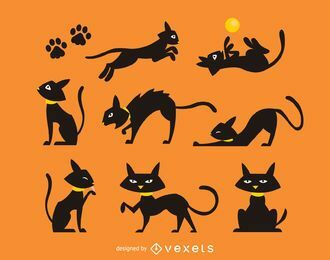 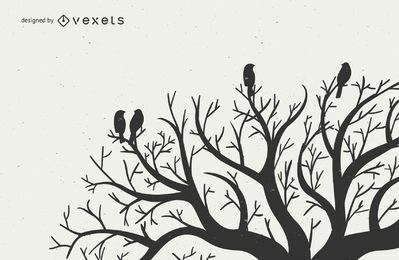 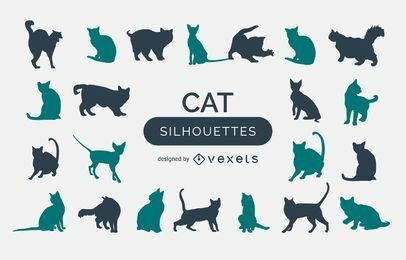 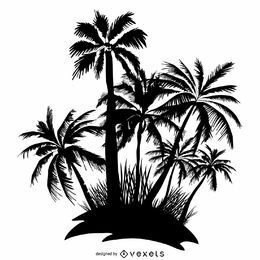 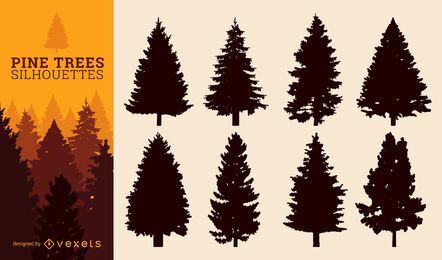 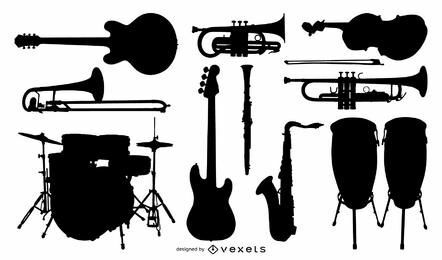 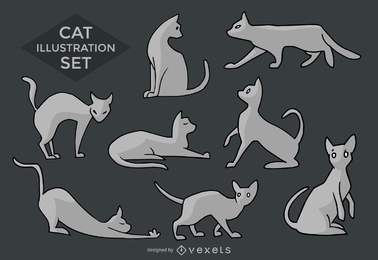 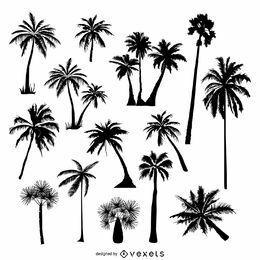 Royalty-free silhouette designs of trees, people, cats, transportation and more! 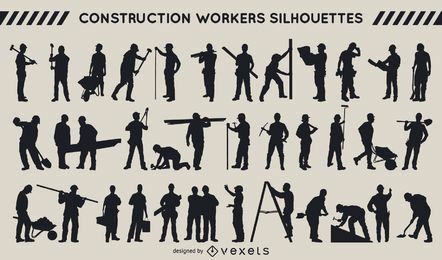 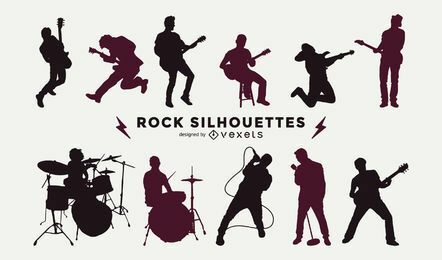 Silhouette designs are among the most versatile graphics you can find. 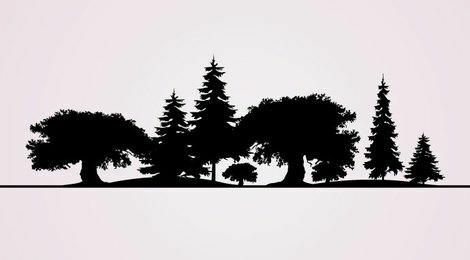 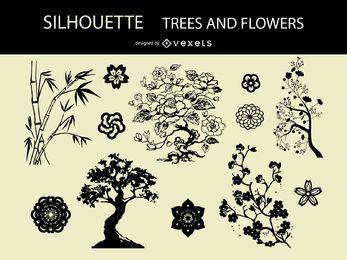 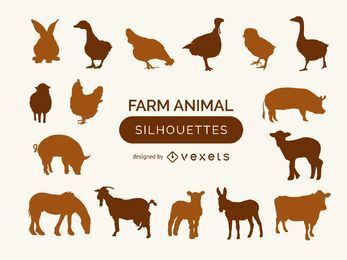 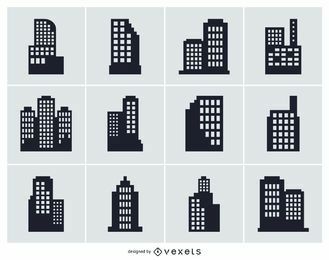 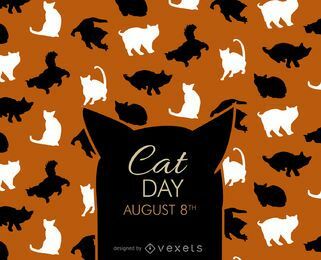 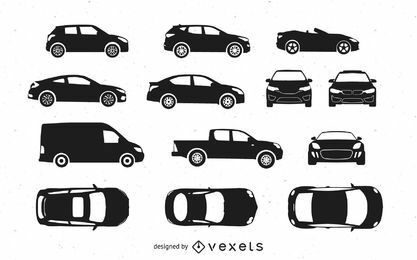 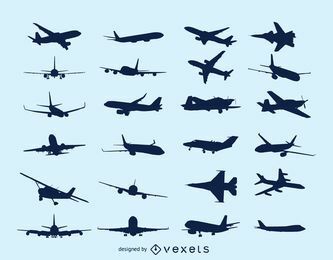 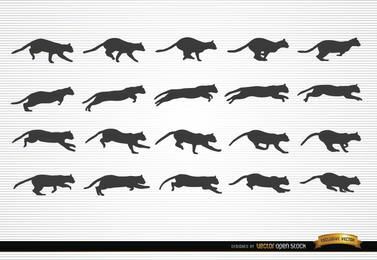 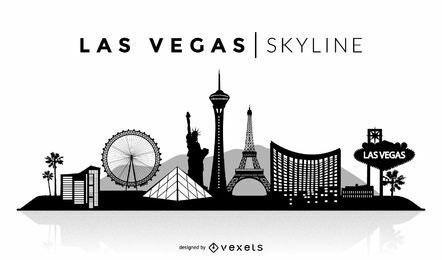 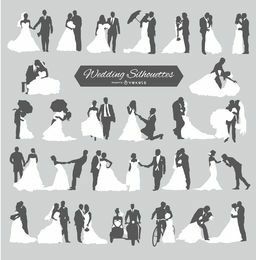 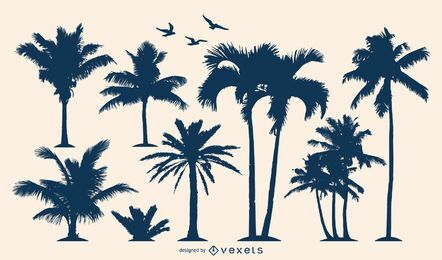 Here you can find over 2900 different silhouette graphics, including tree, humans, skylines, cats, cars, and much more. 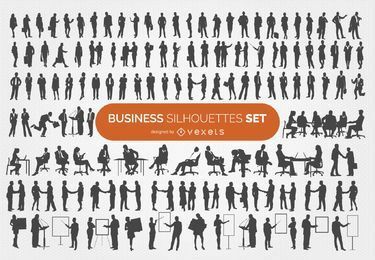 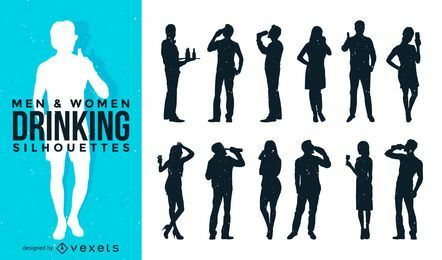 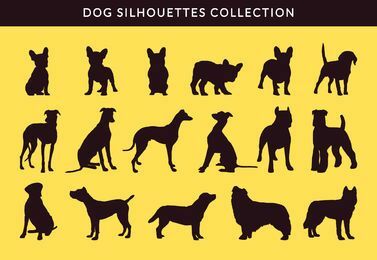 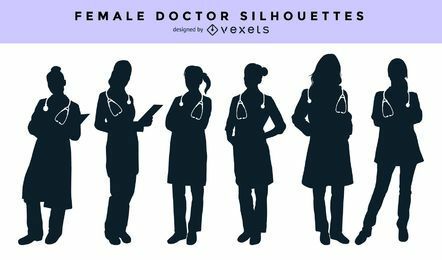 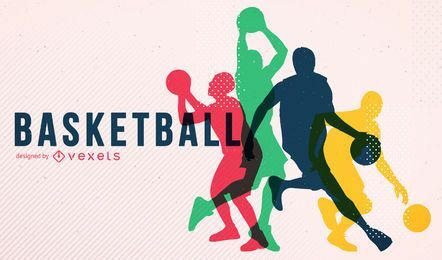 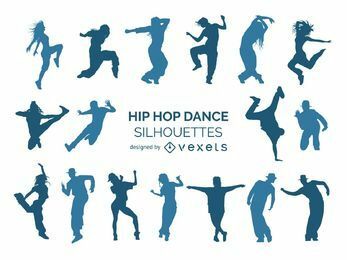 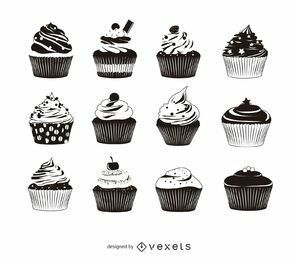 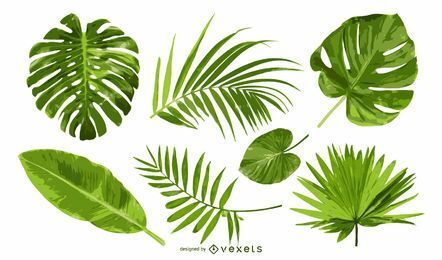 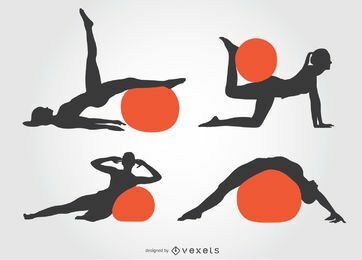 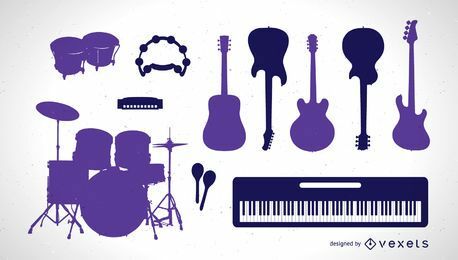 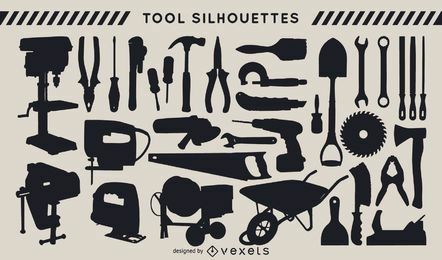 Browse our silhouette collections for isolated graphics as well as vector sets to make your time and money worthwhile. 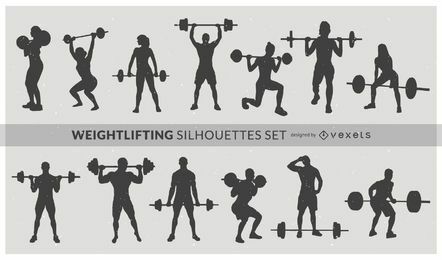 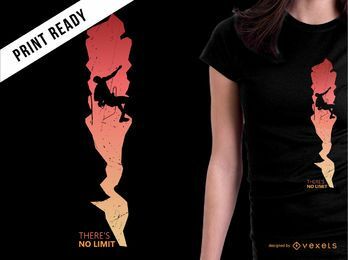 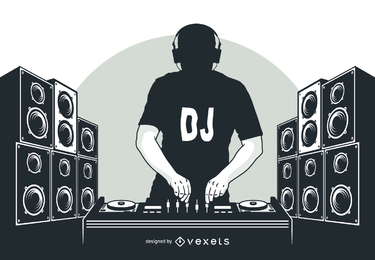 Commercial & Merch Licenses for all our Silhouette vectors and graphics with Tons of Benefits!